Choosing the right typography for numerical values is one important aspect in successful creation of a good design. 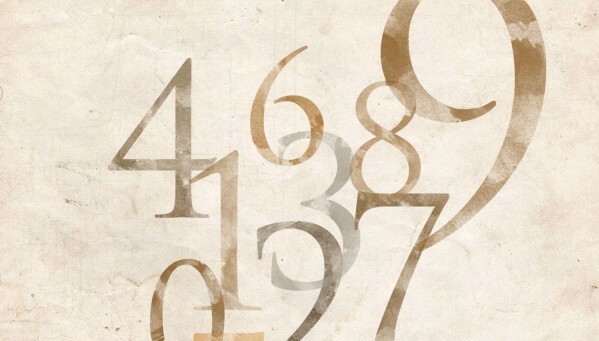 Numbers, as much as letters are now used in making unique design concepts both for digital media and print. Numbers have more purposes than the traditional way of using them in representing values in Mathematics. And to help you out in realizing their uses, I created a special set of freebie to all those creatives out there who’ll consider using numbers as the main element on their next design projects. Today’s amazing freebie features a collection of numbers from 0 to 9 painted with watercolor effects and transformed into high quality Photoshop brushes for you to download and use for free! Download this awesome set of brushes for free. Just click the button below. Share us your thoughts about where to use today’s freebie by commenting below. Stay awesome everyone!